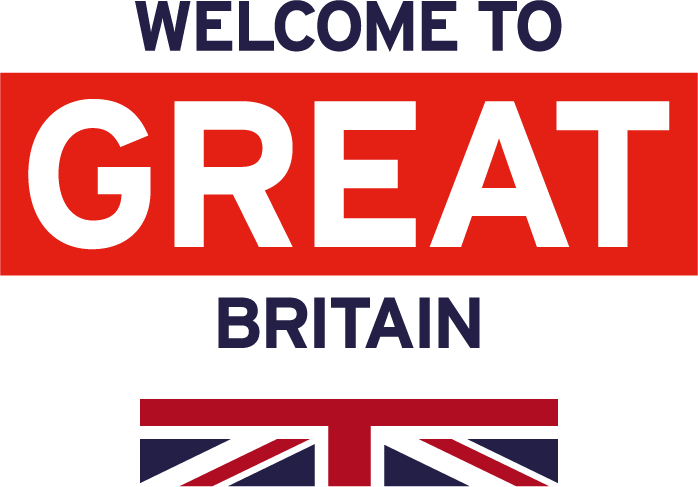 What defines your Great Britain moment? Perhaps it’s touching the stone walls of a medieval castle that once hosted royal soirees, or strolling through the countryside and pausing for a cuppa tea paired with a cream-slathered scone. In between seeking out these experiences that are so iconic to England, Scotland and Wales, you’ll create even deeper connections at special events taking place throughout Great Britain this year. The pages of Great Britain’s most enduring literary works come alive with these special celebrations. What better place to honor the English language's most pre-eminent playwright and poet than at his hometown of Stratford-Upon-Avon? To commemorate 400 years of William Shakespeare's legacy, seek out a theatrical experience at the Royal Shakespeare Company. The crowning jewel of this year's celebrations will culminate in April with the transformation of Shakespeare’s New Place, breathing new life into the heritage landmark where the literary giant spent 19 years of his adult life. Ring in the 200th birthday of novelist Charlotte Brontë with a visit to The Brontë Parsonage Museum in Yorkshire, the former family home of the three literary Brontë sisters. 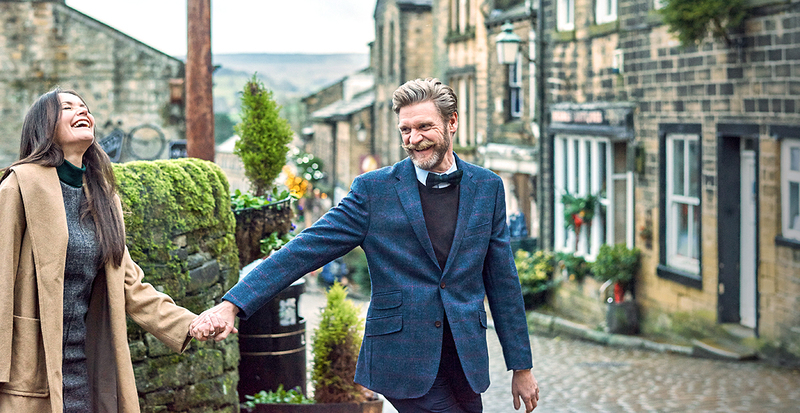 You’ll feel inspired yourself while visiting Haworth, a quintessential Northern England village rendered in cobblestone streets and moss-covered parishes. Beloved children’s author Roald Dahl would be 100 this year, making this the ideal time to honor him in his home country of Wales. A legion of programs pays homage to his imaginative stories: the City of the Unexpected will present performances and exhibitions in several venues throughout the capital city. 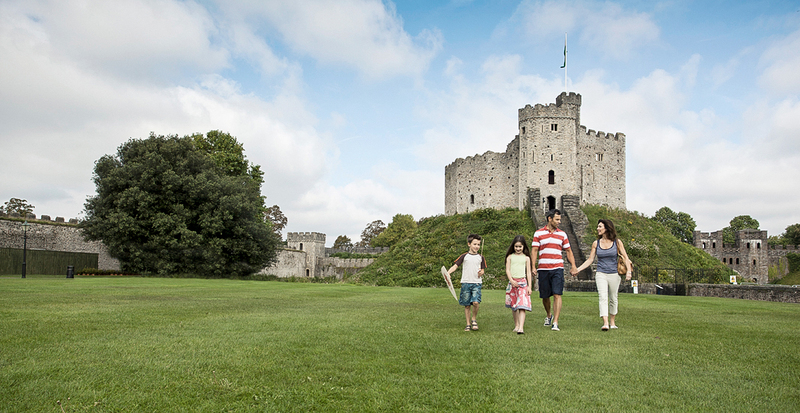 The turreted tower of Cardiff Castle beckons as you stroll through the city streets, and the call of the wild is unmistakable with rugged hikes and coasteering adventures within easy reach. In tandem with the celebrations of Great Britain’s most sensational writers, this year we’ll see the release of movies like The Brontës and The BFG, based on Roald Dahl’s beloved story about the Big Friendly Giant. 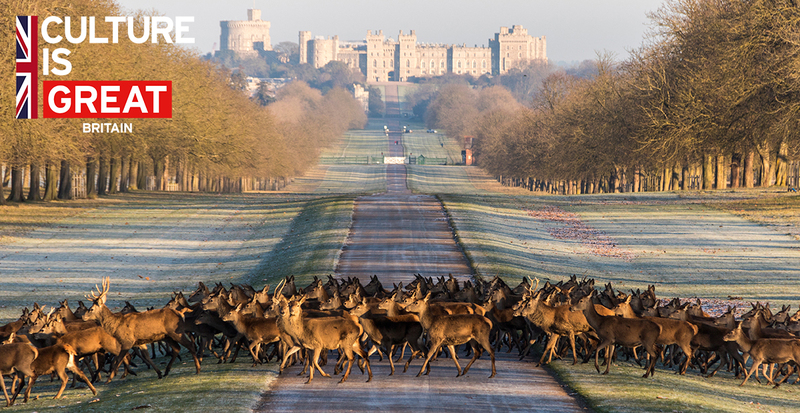 Other upcoming big-screen films celebrating Great Britain’s magical landscapes are sure to inspire you to explore these locales in person. Legend of Tarzan, the fable of a man raised by apes, gets a modern treatment amidst some of Britain’s most impressive backdrops. The film follows the character back to life in London and was shot in Dinorwig Quarry in north Wales, Kedleston Hall near Derby and Windsor Great Park, just outside the English capital. Produced by Tim Burton, the new film Alice in Wonderland: Through the Looking Glass retells Lewis Carroll's treasured tale in a whimsical new interpretation, and an app transports the story into the digital age. 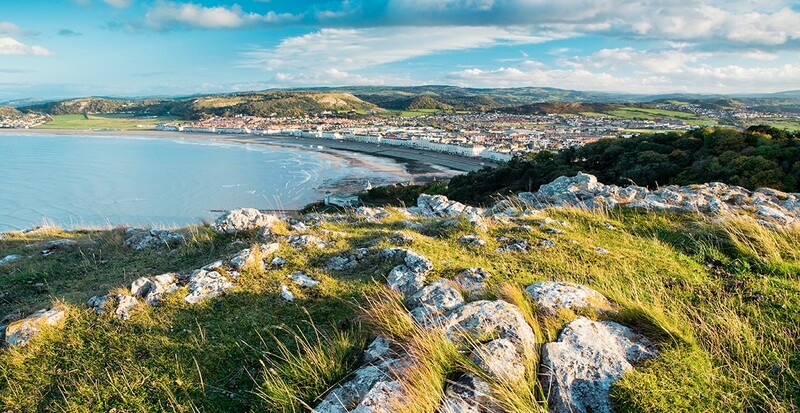 Create your own adventure as you follow a 3D audio-visual tour through Llandudno — the seaside Welsh town where the real Alice returned year after year for vacation. 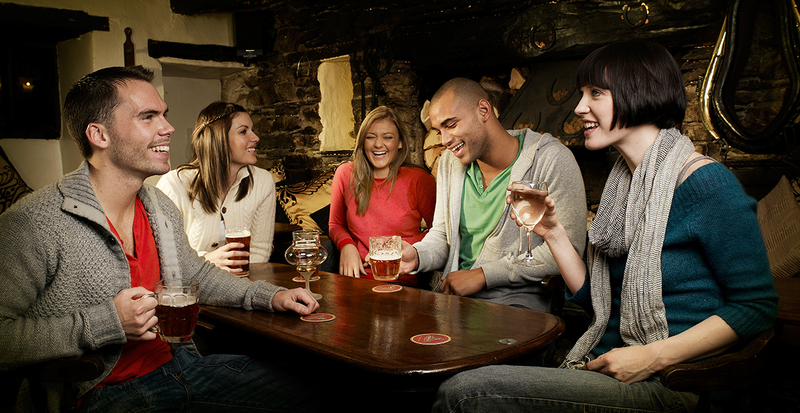 Pause in a pub for a pint of Mad Hatter's brew, or let the app lead you to Happy Valley for a game of croquet (flamingo mallets not provided!). 2016 marks Scotland’s Year of Innovation, Architecture and Design, presenting the perfect opportunity to discover the creative and contemporary side of historic cities. Designated as the United Kingdom’s first UNESCO City of Design, the city of Dundee begins 2016 with a yearlong calendar of special events, from art exhibitions to lectures from creative leaders. 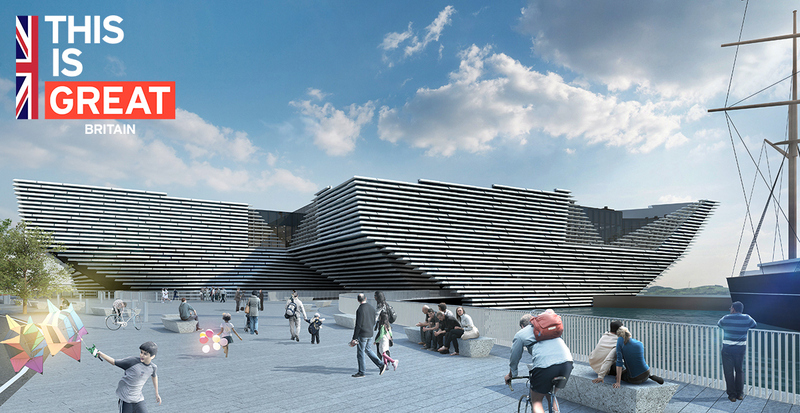 Plan your return for 2018 to coincide with the opening of the much-anticipated V&A Museum of Design in Dundee. Scotland’s modern capital of Edinburgh is also unveiling 10 new galleries at the National Museums Scotland, dedicated to the country’s achievements and advancements in architecture, innovation and design. Kids can make their own creative contributions at the Build It! Lego exhibit. Carve out time to explore the multitude of other museums in the collection, including an escape to the countryside to see vintage farm machinery and meet the livestock at the National Museum of Rural Life. 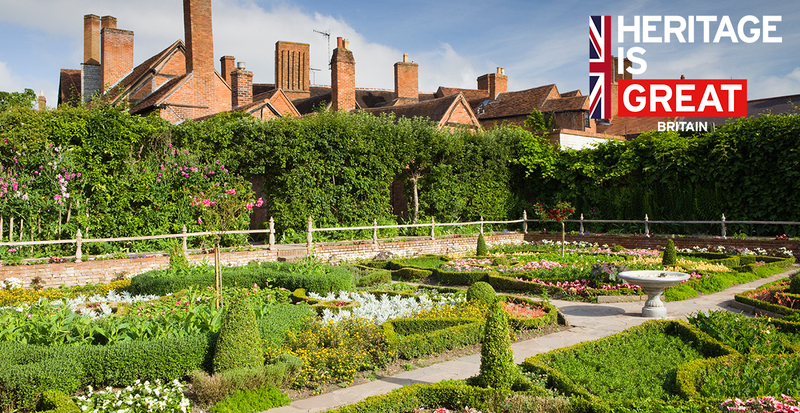 Explore Great Britain’s culinary renaissance first-hand where Michelin-starred restaurants and modern celebrity chefs rely on local ingredients and centuries of traditions. Fresh, organic produce selected from farmers markets appear directly on the tables of celebrated fine-dining restaurants, hip gastropubs and farm-to-table bistros, whether you're dining in city centers, along the coast or deep in the countryside. 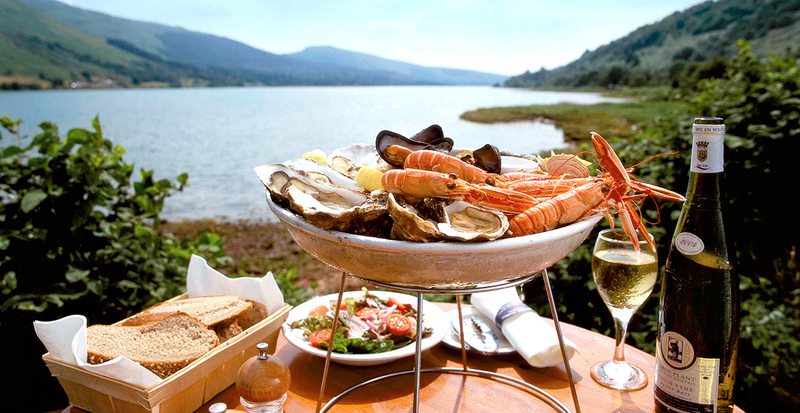 Savor the flavors of the land as each region within Great Britain has its own specialty dish or food trail. Perhaps you'll sample the distinctive peaty malt whiskies of Islay in Scotland’s Hebrides or turn your attention to the the rich, tangy Stilton of the Midlands. Local traditions stretching back for centuries converge with distinct climate and terroir to create unique appeal in demand the world over. Culinary enthusiasts can delve beyond the restaurant scene. 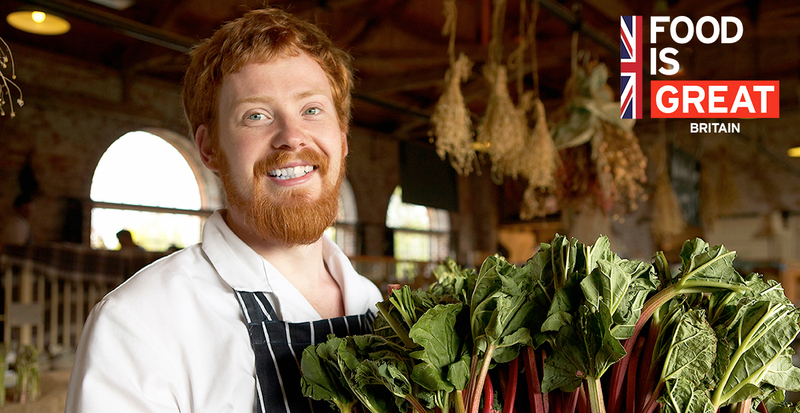 Learn essential skills in a Michelin-starred kitchen in Oxford or let us arrange a bespoke course in a Welsh vineyard. From the roving Great British Food Festival to an assortment of festivities celebrating British beers, it’s time to explore the quintessentially British culinary scene throughout England, Scotland and Wales. 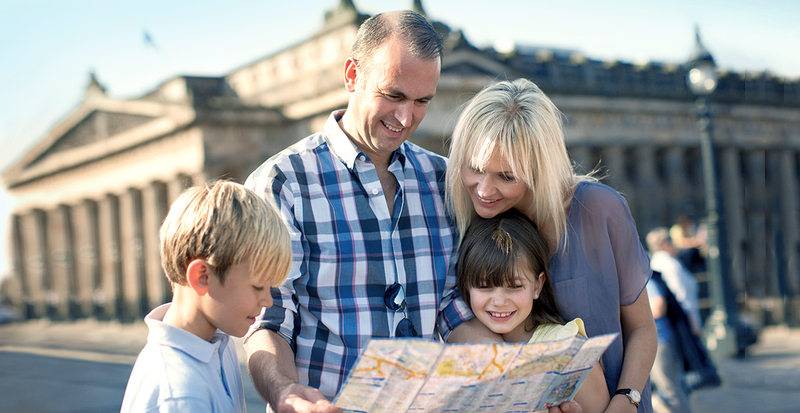 Inspired to plan your trip? 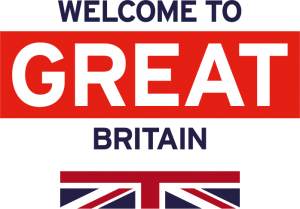 We’ll help you make the most of an unforgettable year in Great Britain’s history.